B&G Heating and Air is a full-service air conditioning and heating repair, installation and maintainance company serving northeastern Florida, which includes the cities of Jacksonville, Jacksonville Beach, Atlantic Beach, Ponte Vedra Beach, Fernandina Beach and Orange Park. 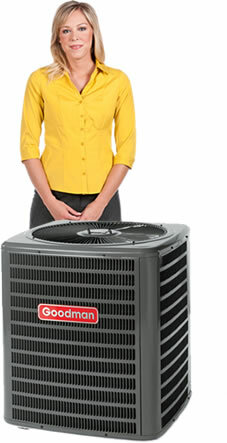 Our highly-qualified AC technicians repair, install, and service any systems of all major brands, like Carrier, Bryant, Trane, Lennox, Goodman, Rheem, Ruud and many others. Whether you need maintenance on a rooftop package AC repair or a new AC unit, installation of a minisplit, or AC repair service or Maintenace on your home heatpump or split system. 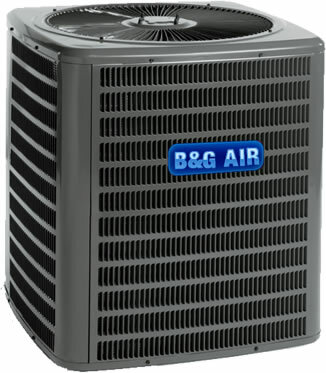 B&G has the manpower, equipment, and trade relationships to find the best solution for your cooling needs. In business since 1974, B&G is pleased to serve our long-time customers as well as new ones. Contact our office today for a free estimate, preventive maintenance information, or repair service. Just give us a call. Summer’s is here. Now is the time to have a qualified technician check and tune up your air conditioner – before it’s 100 degrees in the shade! 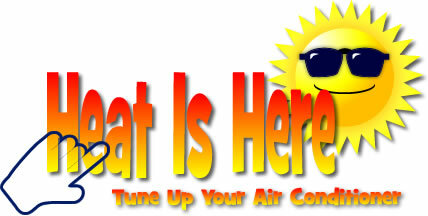 Of course, we are available to repair your AC – 24 hours a day, 7 days a week. If you are interested in a new, more efficient air conditioning system, please contact our office. We offer free quotes on all major brands of equipment and installation. Our technicians are not paid on commission, so they only recommend replacement when an air conditioner cannot (or should not, in the case of very old systems) be repaired. We also offer free “second opinion” quotes for systems condemned by other companies. Call today – (904) 620-0081 – or send in an estimate request using the form.